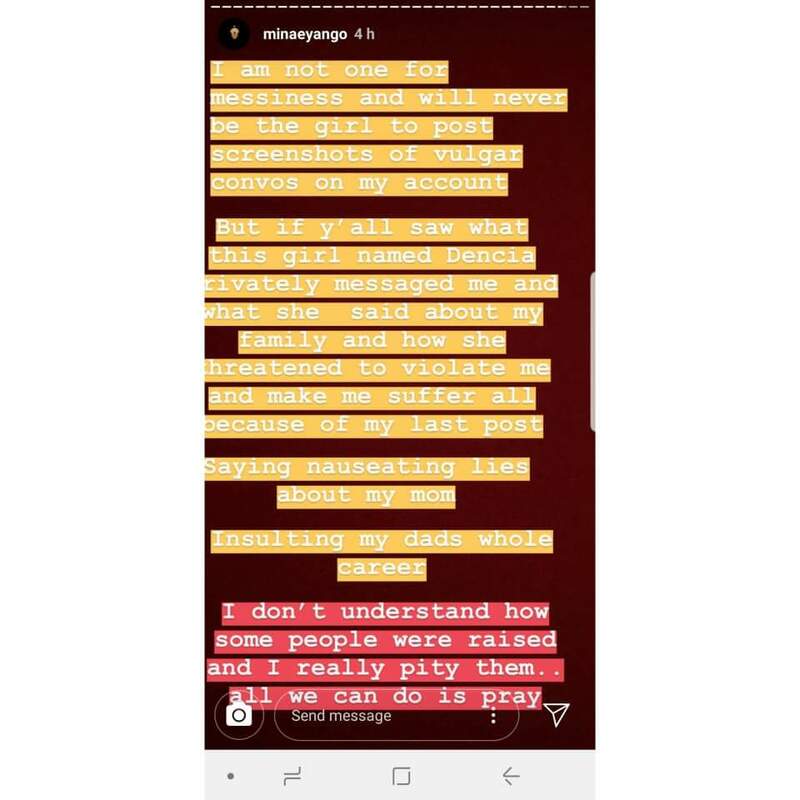 Young Cameroonian fashion designer, Mina Eyango says Whitenicious boss, Dencia is threatening her life over her condemnation of her skin bleaching products. 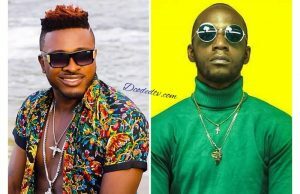 According to Miss Eyango, Dencia is doing the wrong thing by encouraging young beautiful black African women to change the color of their skin by using her famous bleaching product, Whitenicious. 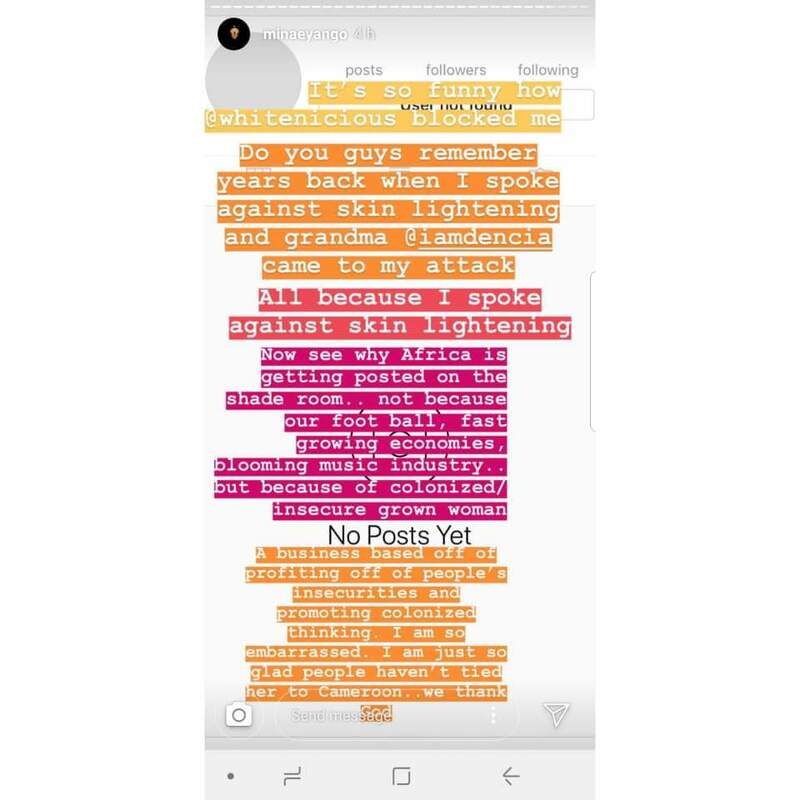 She went ahead to say that @whiteniciousbydencia blocked her on Instagram over her remarks. 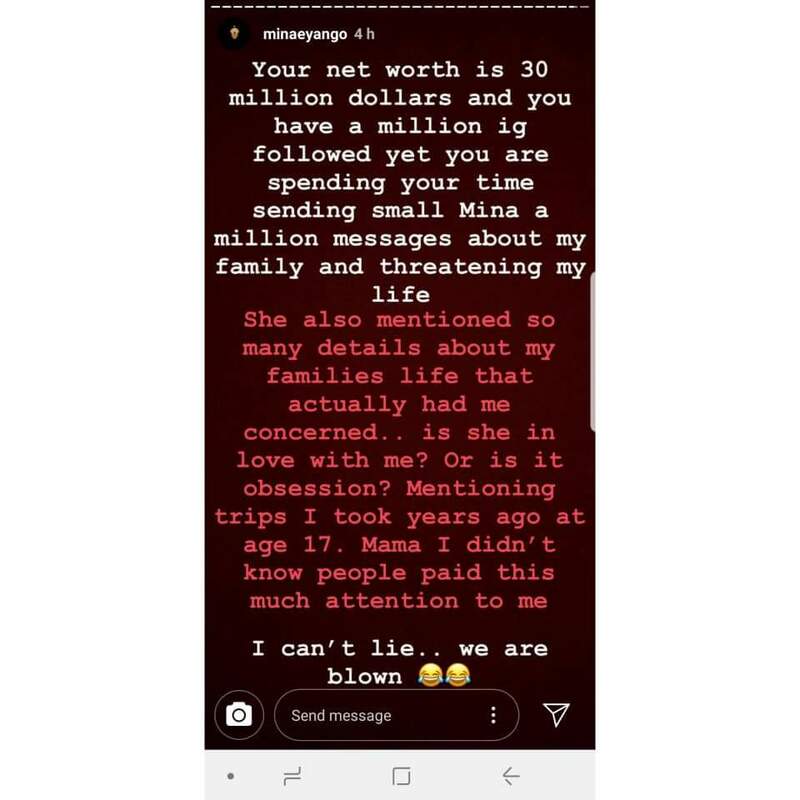 Mina further mentioned that Dencia went on to threaten her life and that of her family over her condemnation of the effects of skin bleaching by beauty products like Whitenicious. 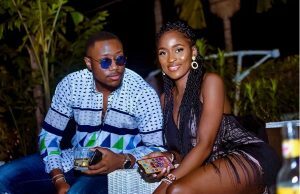 She even added that she believes Dencia is stalking her! 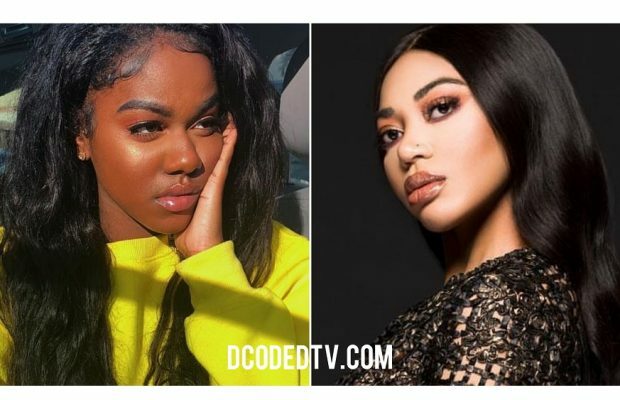 Dencia has been receiving heavy worldwide backlash since launching her Whitenicious skin lightening products few years ago but the latest has also come from Nigerian singer Burna Boy. 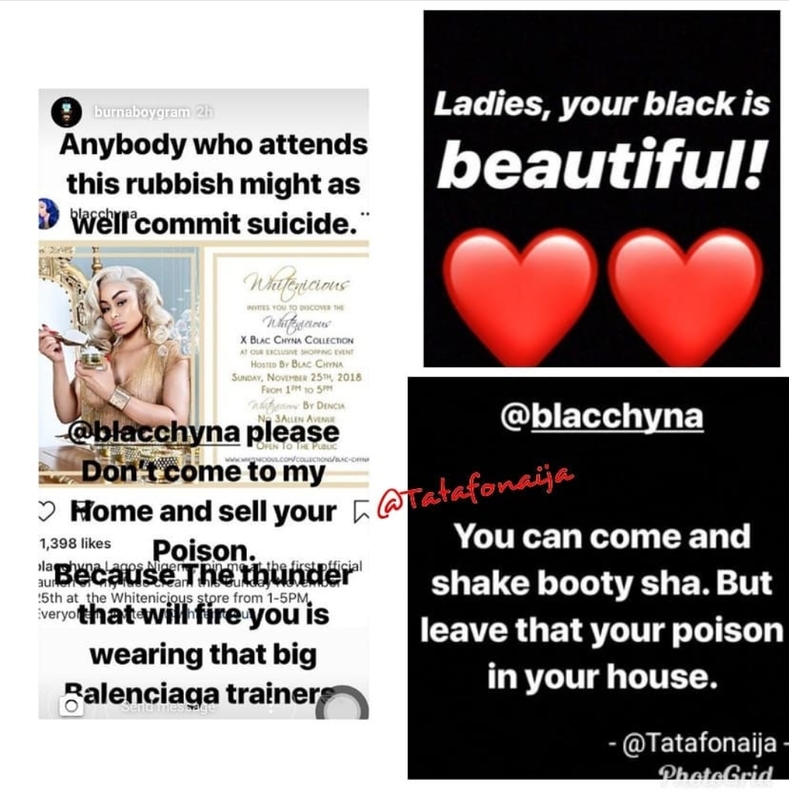 He has advised Blac Chyna to not step foot into Nigeria this November all in the name of coming to launch a new Whitenicious skin bleaching collection.